Midtown Toyota is proud to be the destination of choice for many new Toyota vehicles and especially proud of its showroom of great Toyota models. 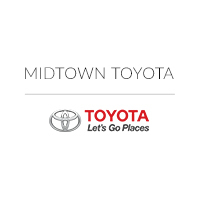 Whether you’re driving from DesPlaines, IL or Oak Lawn, IL, you will find that Midtown Toyota is a great Chicago-area dealer that will deliver what you’re looking for at a great price. Our Toyota dealership staff are friendly, knowledgeable, and experienced, providing greater customer satisfaction. For a unique buying experience, please visit us at 2700 N. Cicero in Chicago, IL and check out our dealership. Toyota vehicles are known for their integration of technology and design, but like any other automobile, regular care and maintenance of your Toyota vehicle is critical for a long, enjoyable ownership experience. Oil changes are the most important regular task, and our dealership suggests that you change your Toyota vehicle’s oil every 3,000 – 5,000 miles. Doing this will ensure that your engine runs smoothly. Our Chicago, IL-area Toyota dealership also suggests rotating your tires every 6,000 – 8,000 miles, though that could vary depending on what kind of tires you have, the type of roads you typically drive on, driving habits, etc. Rotating your tires ensures that they wear evenly, providing you with the traction you need. If you’re an Oak Lawn, IL or DesPlaines, IL-area Toyota owner, you’re welcome to contact our Toyota service center in Chicago with your questions or concerns. 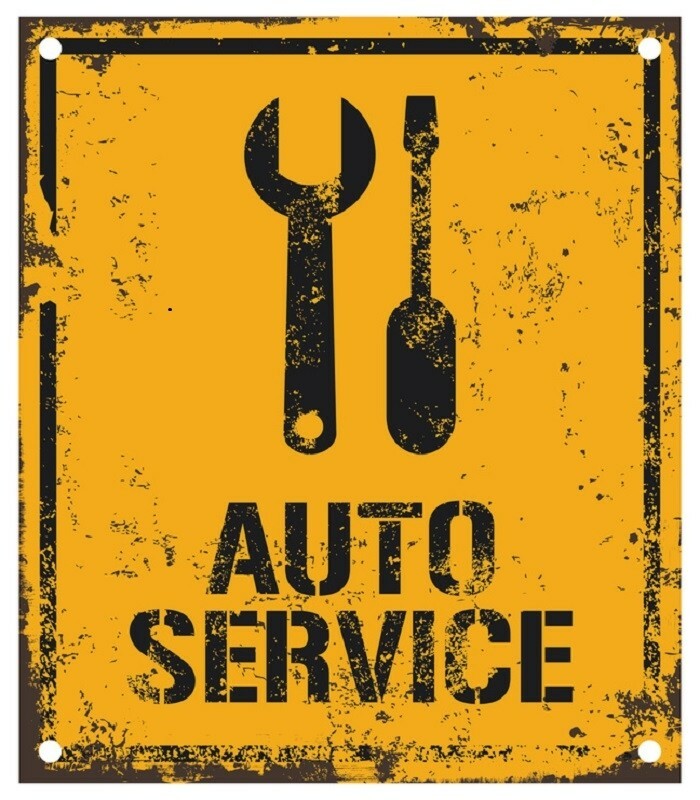 When you visit the service center at Midtown Toyota, you will find top-notch service technicians with high levels of experience and professionalism. Trained by one of the toughest automotive schools in the industry, our technicians are ready to serve you six days a week. Our Toyota dealership also offers a comprehensive selection of OEM Toyota parts and accessories, so you can touch up or accessorize your vehicle exactly the way you want. Keeping a regular maintenance schedule is critical for any driver, but those who drive vehicles like the Toyota Camry or the Toyota Highlander recognize its importance. Whether you’re looking for oil changes, parts replacement, and tire rotations, you will find that our Toyota dealership near Oak Lawn, IL especially helpful. Whether you purchased your Toyota vehicle from us or another dealer, you should take advantage of our world-class technicians and service offerings for all your driving needs!